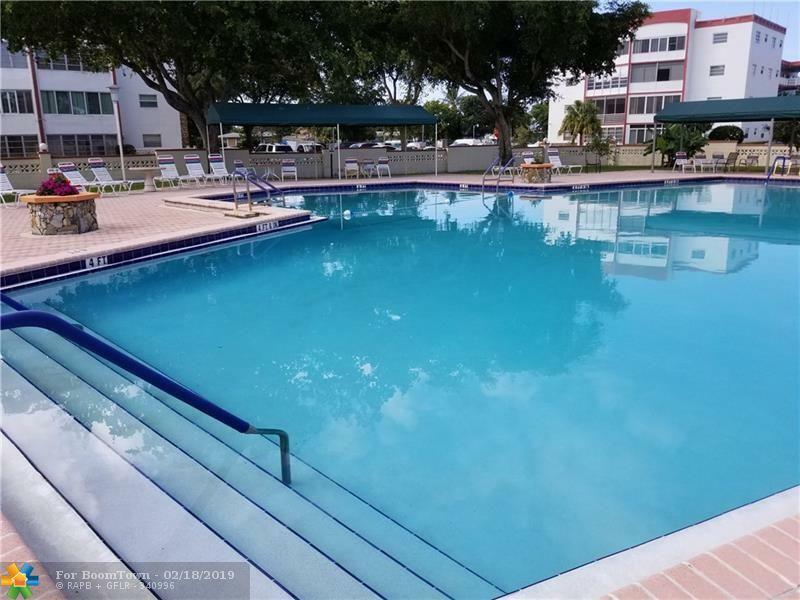 SPECTACULAR VIEWS OF THE POOL CORNER IMMACULATE CONDO REMODELED BEAUTIFULLY FURNISHED. SPACIOUS AND BRIGHT. ALL WOOD FLOOR AND IMPACT WINDOWS THROUGHT.HUGE MASTER BEDROOM WALK-IN CLOSET. 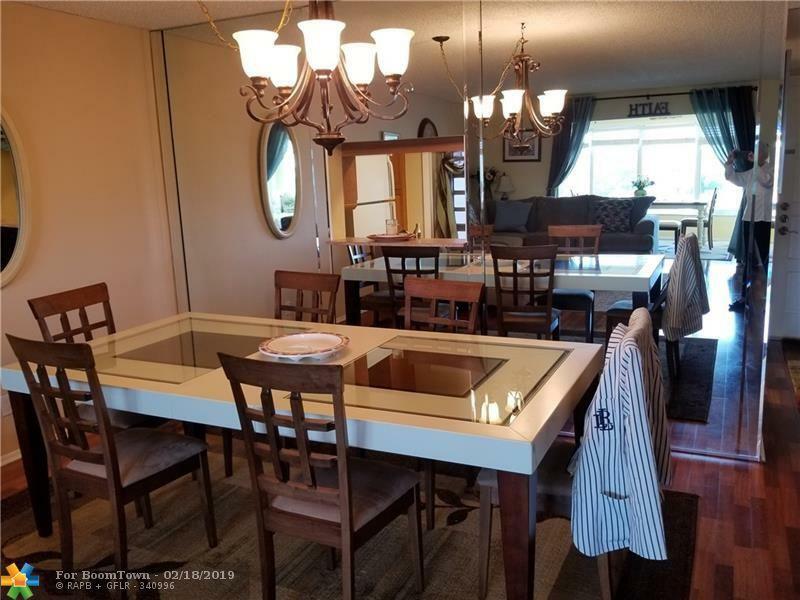 SPLIT BEDROOM FLOORPLAN.OPEN BALCONY FOR EXTRA LIVING AREA NOW DINING ROOM OR 3 BEDROOM.ACTIVE ADULT OFFER ACCES TO COMMUNITY ROOM, SWIMMING POOL. FIFNESS ROOM,LIBRARY , TENNIS COURT, B.B.Q. SHUFFLEBOARD, BOCCE COURT. LOW CONDO FEES INCLUDES ROOF,PEST CONTROL,WATER.CLOSE TO SHOPPING MALLS, RESTAURENTS,MAJOR HIGHWAY AND BEACH.CAN RENT AFTER THE FIRST YEAR.EASY TO SHOW ON LOCKBOX. 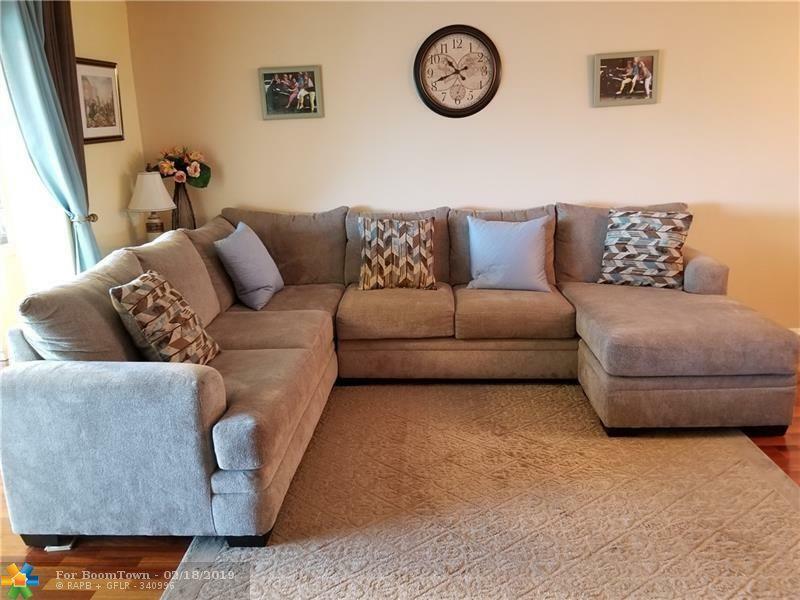 DON'T MISS IT YOUR BUYER WE LOVE THIS CONDO!!!! 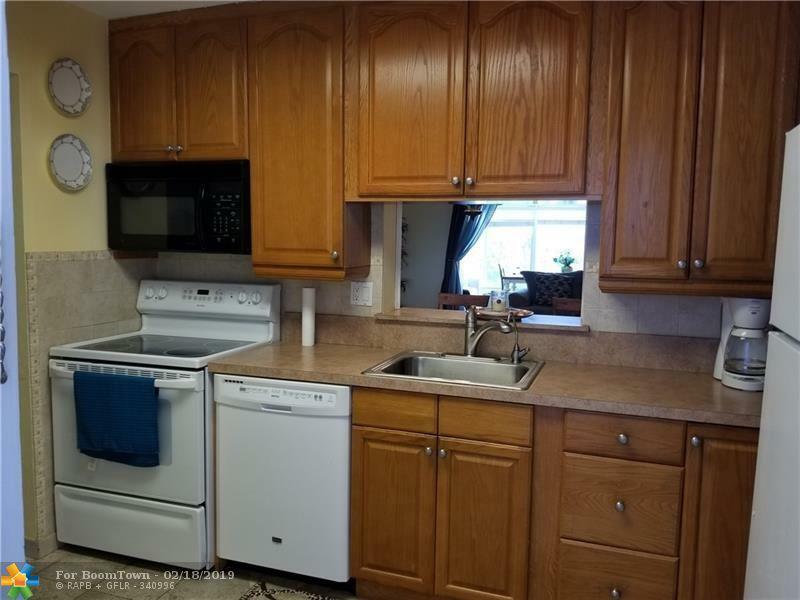 This listing is courtesy of Quebec Realty Corp..